Your company is probably making a considerable investment in their next trade show, and why not? Every important potential client will be there looking to see what you and your competitors have on offer. You need to make sure that your investment is directed toward those things that position you positively in the industry’s mind and create a good payoff for your company. Here is what you need to do to ensure this is the outcome. The planning phase for the trade show is critical and will save you precious time just before and during the trade show. You should give yourself enough planning time to put everything down on paper, walk through all potential scenarios, make adjustments, and then order everything you need and prepare everyone you need for the event. Get a copy of the trade show floor plan to understand exactly where your booth will be and how traffic will flow around you. Use this to work out where key elements of your booth should be situated. Put together mock versions of the displays you will use and put these up against your booth ideas so you see how things will look in advance of any construction. Run your ideas by other departments or people in the company who have might offer critical feedback. Most important run it by senior management so they buy into the plan at the very beginning. How much time will all of this take exactly? It will differ depending on how elaborate your trade show production will be and how many resources you have to put it into play. But it all starts with a plan you need to put on paper. Many wince at the cost of creating a great trade show booth, but think of it as a long term investment because if you build it well, it can last for years, be modular and able to be used at trade shows of any size. Most importantly, it will show potential clients that you are a serious company that is prepared to service them. So what are the elements of a killer booth? High quality materials. Picking the best materials will help to reinforce your image and create the kind of compelling design that will attract attendees. Consider using natural woods for a warm and rich look, or brushed or chrome metals for a contemporary and sleek look. This should extend to any wall coverings you choose and even the flooring. Regarding the flooring, it be very expensive and you should consider renting it. For temporary flooring hire a company like Conex who can rent you any style of carpet or wood grain flooring, then deliver and pick it up from to the event. Great Lighting: The lighting at trade shows is usually garish and unflattering. Which is why you need to bring your own lighting. It will make a world of difference in your presentations and allow you to have potential customers see you and your products in a flattering atmosphere. So controlling the lighting with targeted colored lighting, strobes, and light boxes strategically displayed around your booth, is critical. Direct lighting will also be invaluable for letting attendees get a clear view of any products you are displaying and reading any important text exhibited. Go high tech: Take every chance to utilize the latest technologies in your booth. This includes the latest and coolest TVs and audio and video playback units and digital signage that does really cool things with your images. The most attractive of these will be anything you provide that is interactive. Placing tables and other devices that attendees can manipulate themselves will definitely be a crowd pleaser. Your team is the first line of contact at a trade show. They need to be totally prepared to engage with attendees in a way that exhibits your company’s professionalism and seriousness. So make sure that everyone attending from your team is motivated and well-rehearsed. They should all be should be conversant on any product details and know when it is time to turn over an attendee to someone in sales or Sr. management. Also these will be long days, so people need to be rotated out before they pass out on their feet or get grumpy. 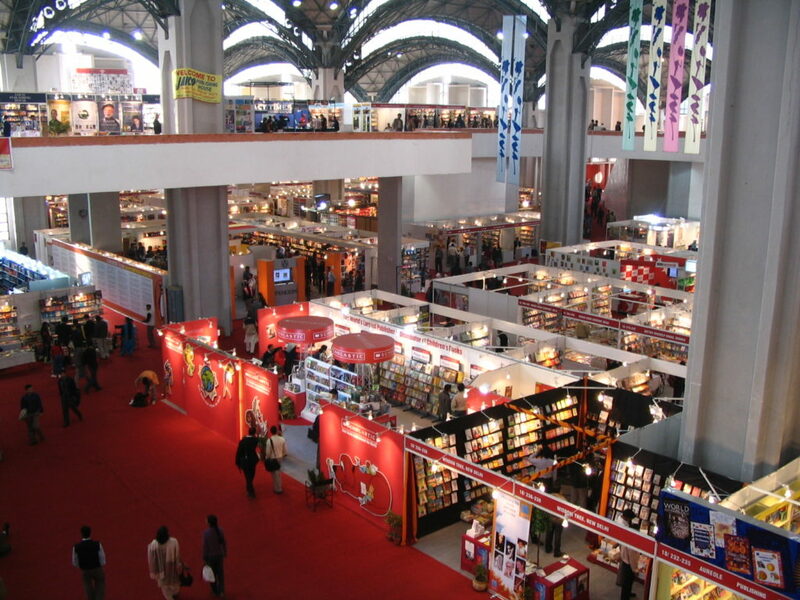 Trade shows are critical to businesses and can be a time when sales thrive. But to make this happens you have to get it right. 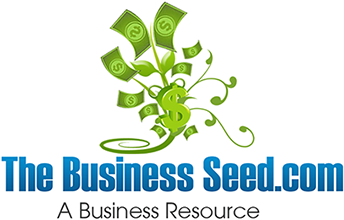 Follow these steps and you will be positioned to win at your next trade show.